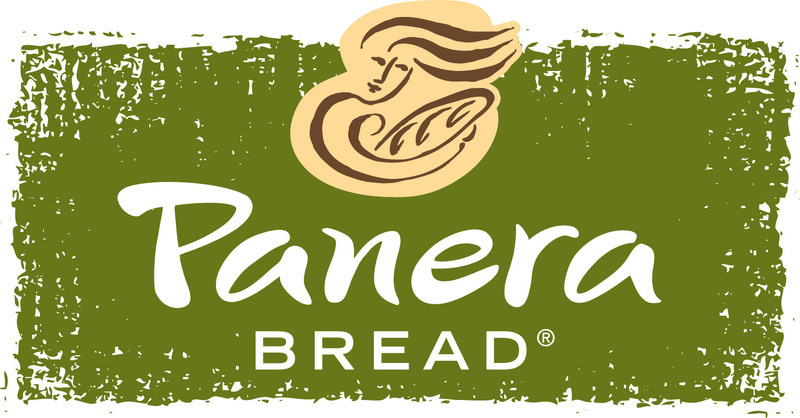 AURORA, Colo., July 20, 2016 – On July 20, Panera Bread® will open a new bakery-cafe at 23950 E. Smoky Hill Road in Aurora. The new location will offer the convenience of a drive-thru, new Fast Lane Kiosks, Rapid Pick Up and Panera’s menu of made-to-order sandwiches, tossed-to-order salads and soups served in bread bowls made of only the freshest, highest quality ingredients. The new Aurora bakery-cafe will hold its Grand Opening Celebration beginning at 6 a.m. Friday, July 22. The first 500 guests will receive a free Panera coffee tumbler with complimentary brewed coffee refills through August 15. Additionally, from July 20 through August 7, in-cafe guests will be invited to enter for a chance to win three $100 Panera gift cards. Panera Bread is committed to giving back to the communities it serves and plans to support several local non-profits throughout the year. Various agencies will participate in Panera Bread’s signature “Operation Dough-Nation™” Day-End Donation Program, where all unsold bread and baked goods at the day’s end will be donated to community organizations serving people truly in need of food. The new bakery-cafe is seeking community partners for this charitable initiative. Customers will also have the opportunity to donate spare change in the Community Breadbox™ collection canisters at the registers benefitting Food Bank of the Rockies. Last year, Panera revealed their “No No List”, a list of artificial ingredients they intend to remove from all food menu items by the end of 2016. Currently, Panera has removed more than 90 percent of artificial colors, flavors and sweeteners, allowing customers to enjoy clean and delicious food without the added preservatives. The new bakery-cafe will be open Monday through Saturday from 6 a.m. to 9 p.m. and Sunday from 7 a.m. to 8 p.m. Visit Panera-Colorado.com for more information. Panera Bread began with a simple commitment to bake fresh bread from fresh dough in every bakery-cafe, every day. No short cuts, just bakers with simple ingredients and hot ovens. Each night, unsold bread and baked goods are donated to neighbors in need. Panera Bread believes food that is good and that people can feel good about, served in a warm and welcoming environment by people who care, brings out the best in everyone. Breads of the World, LLC, Panera Bread’s local franchisee, operates 38 Colorado bakery-cafes. For more information and bakery-cafe locations, please visit www.panera-colorado.com.